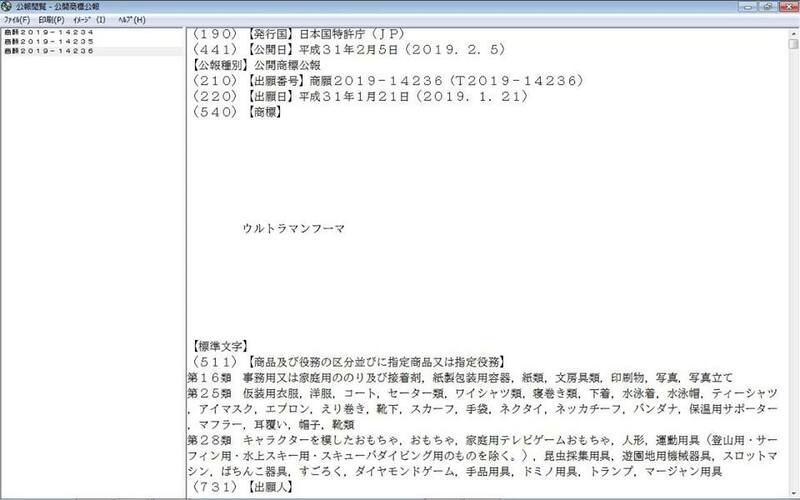 Discussion in 'The ORB - News & Rumors' started by Toku Prime, Feb 6, 2019. 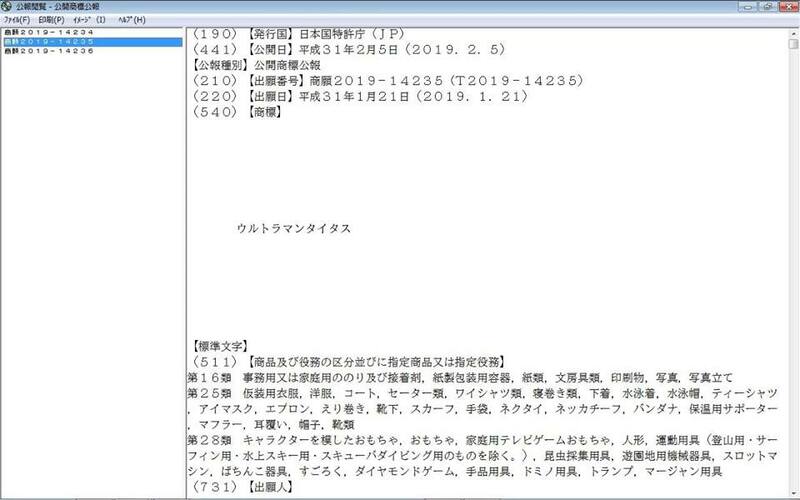 Gonna be honest, I haven't looked them up on the trademark bot myself to confirm this but apparently the above screenshots show that Tsuburaya has applied to trademark three terms, all of which were granted yesterday (5th Feb). 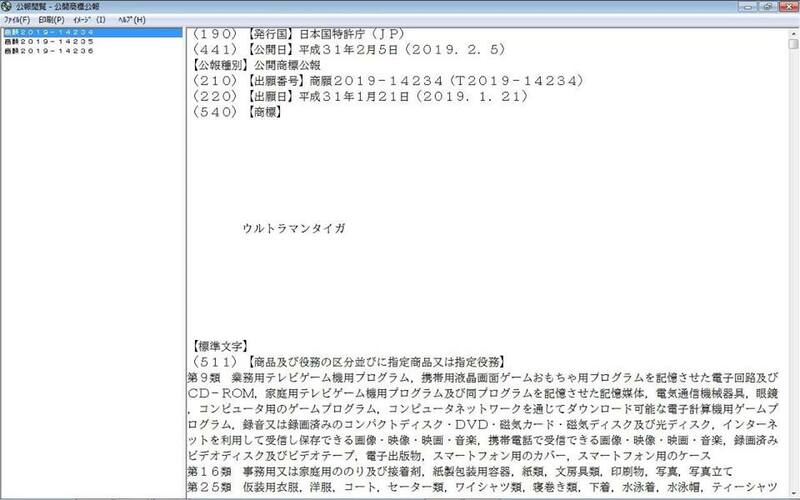 Those terms are "Ultraman Taiga", "Ultraman Titus", and "Ultraman Fuma". Fingers crossed this means that a new series is in the works for later this year.